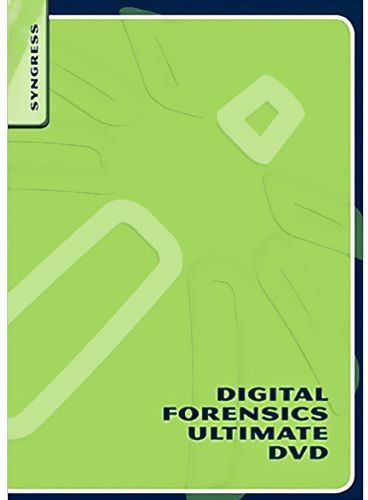 Digital forensics ultimate dvd contains six of our best-selling titles. This collection of eBooks provides the it security professional with easy access to tones of information on a single dvd. It contains over 3000 pages of techniques and tools.